BSS is committed to the development and success of the tri-state area. 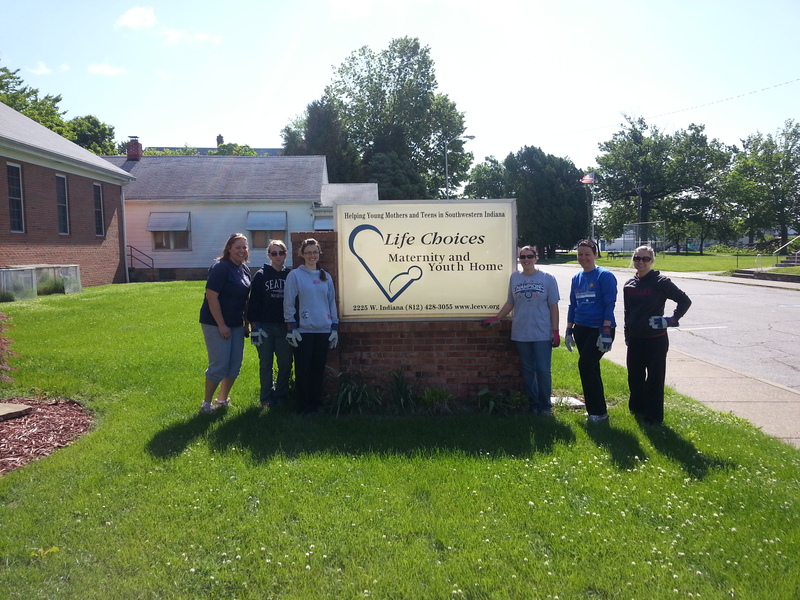 We support various organizations in our community throughout the year through volunteering and service on the boards for non-profit and civic organizations. 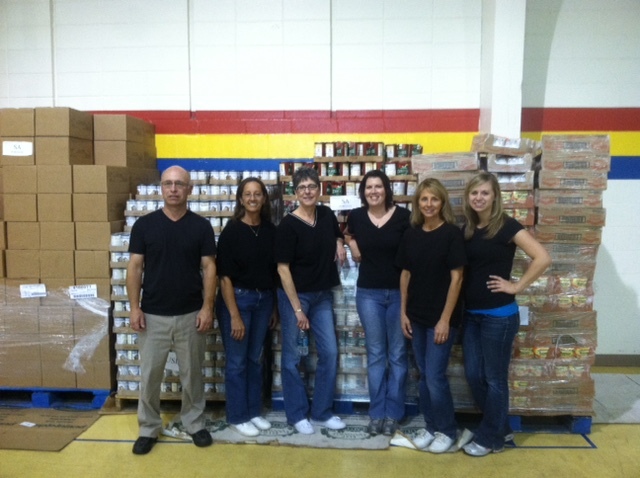 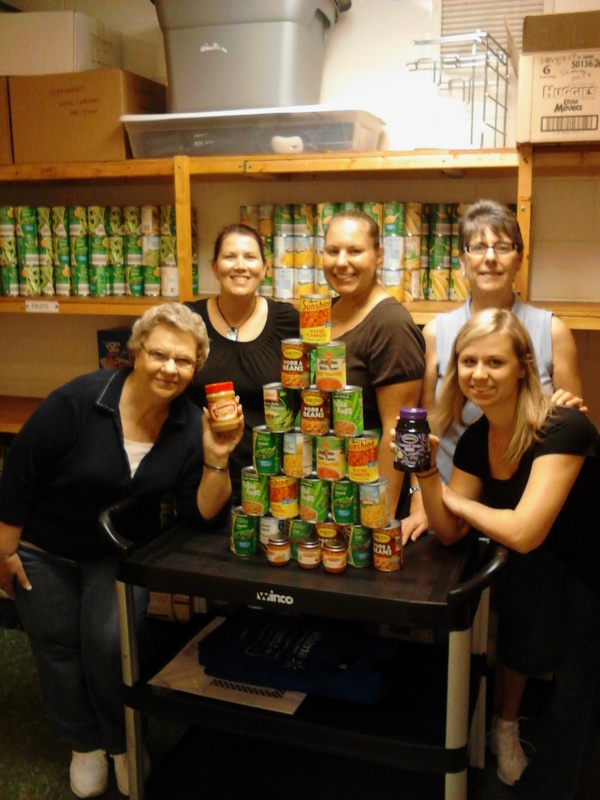 Here are some of our staff members at the Salvation Army volunteering at the Food Bank. 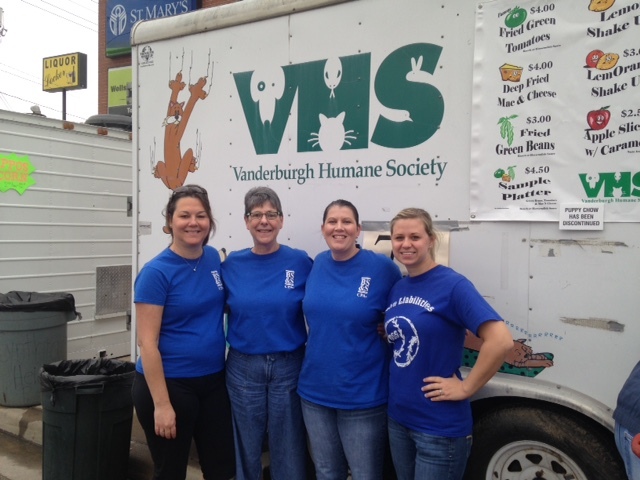 We also volunteer annually at the Fall Festival. 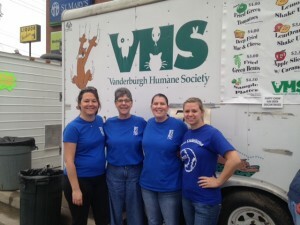 We have assisted with the Vanderburgh Humane Society booth by volunteering to “man” the booth for a period of time to give the other volunteers and staff a break. 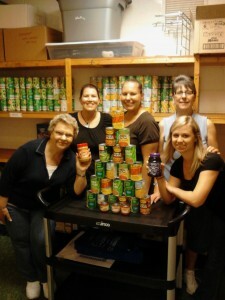 We have done this for 6 years straight!! 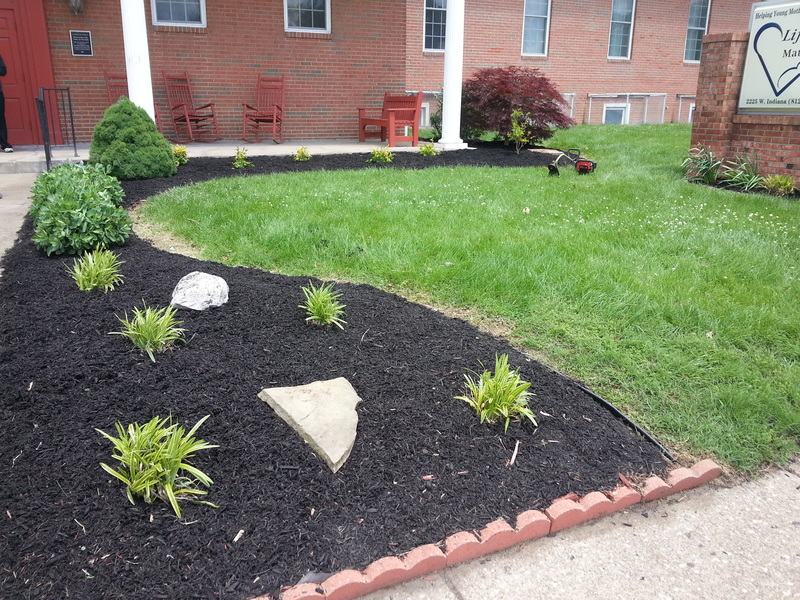 We are also landscape experts! Well, maybe not, but here is what we did for Life Choices Maternity and Youth Home in 2014. 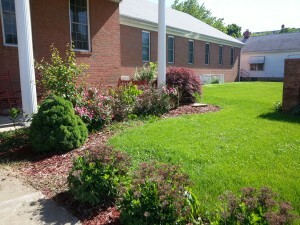 It may seem trivial to do a landscape project, but appearances can be important! 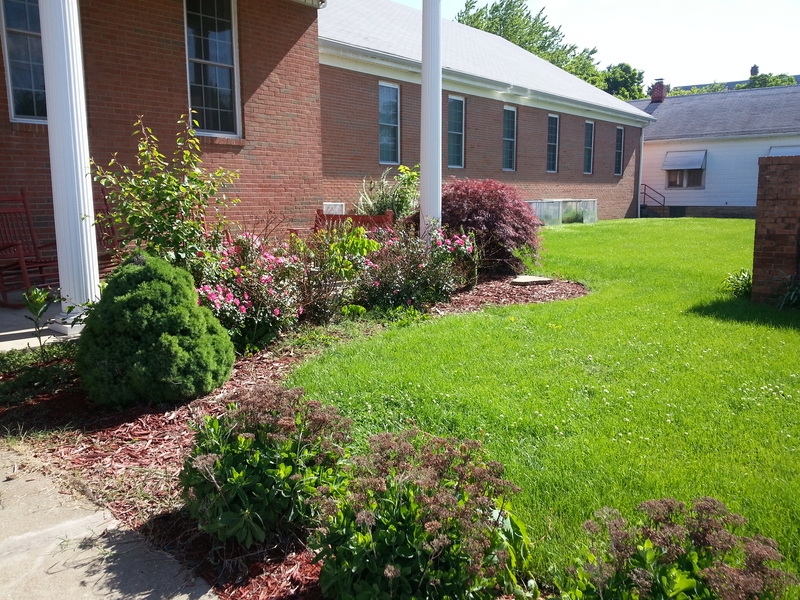 We hope that it provides a warm, inviting environment for pregnant and other at-risk teen girls and their children.